Baggins has entered a rather morbid little scene in the Colossal Castle Contest IV. 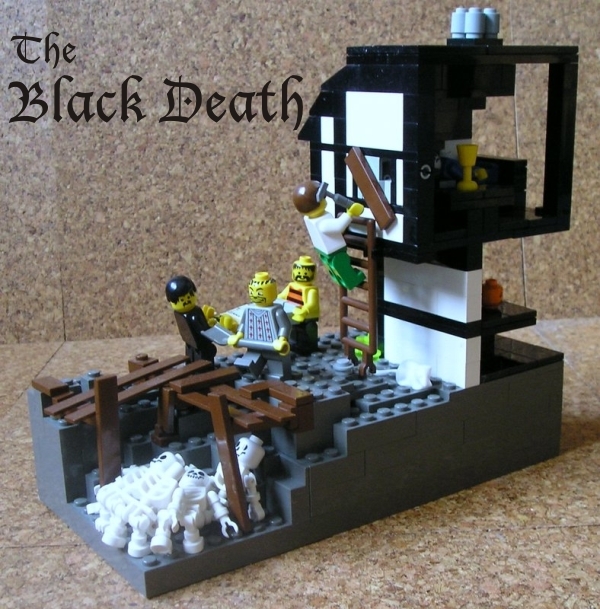 Other than lots of dead bodies, it includes a well-built tudor house, a sweet lokking burial pit, and a number of well-posed mini-figs. Check out the Plague-infested gallery.